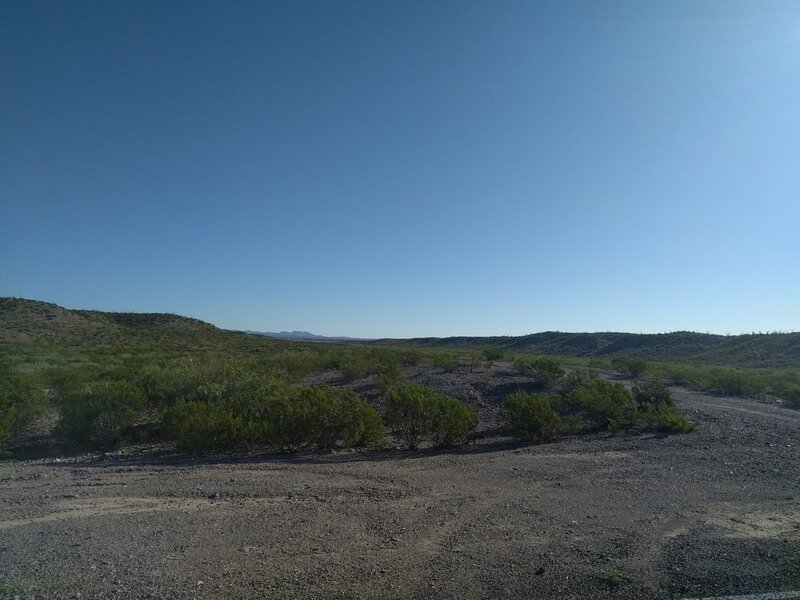 This is a fantastic opportunity to own this 10 Acre property in Presidio County, Texas. The vast open space is located only 17 miles from Porvenir, Texas. This is a hunter's dream property! The hilly, free range land is ideal for anyone who enjoys the outdoors and is interested in securing a great property to hunt on. In addition to being able to hunt, the owner of this property is also free from zoning requirements, meaning you welcome to use the land however you want! It's seclusion makes for an ideal campground, or even a private hunting cabin. The land is ideal for off-roading and 4x4s. Taxes: $46 per year. Taxes have been paid through 2017. There are no credit checks and everybody qualifies. YOU HAVE 30 DAYS TO VIEW YOUR LOT AND RETURN FOR A FULL REFUND MINUS DOC FEE. Our prices START low and only increase! Invest in the property NOW at the lowest price. Don't wait until it increases! Access would be the responsibility of the buyer. The address stated is not exact due to rural location, see GPS coordinates for specific location, directions, and aerial views. 10 Acres - Presidio County TX - Hunting/Off-roading - Own a Piece of America! We started Countryside Acreage in March of 2016 to change the way land is bought. We believed we could empower people with a simpler, more thoughtful approach to buying land. IF I DON’T LOVE THE LAND I PURCHASED FROM COUNTRYSIDE ACREAGE, CAN I RETURN IT? The Countryside Acreage Guarantee includes a 30-day guarantee. If you are unhappy with your land purchase, we’ll exchange it for a similarly valued property. Once you let us know you’re unhappy with your land, we’ll will perform due diligence to ensure there hasn’t been any material changes to the land reducing the value of the land. We’ll then exchange your land for a similar property. Quick and Easy Buying Process: We believe buying land should be simple and stress-free. Our customer service process was created with your needs in mind to create an easy, seamless process from start to finish. We also accept Bitcoin (just ask us!) and Credit Cards. Property Free and Clear of All Liens: The property has been checked for any liens from creditors, the IRS, or other entities. No Credit checks or Background Checks: When you make a payment, you own the land! There is no waiting for a credit check to come back. We never require collateral either! More Questions? Read the FAQ here. 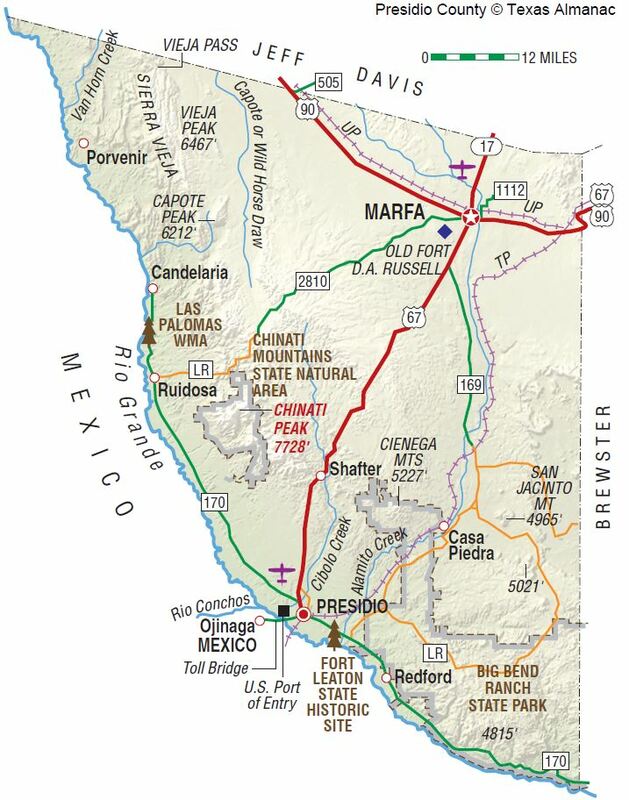 SOLD: 10 Acres - Presidio County TX - Easy Access - Own a Piece of America!